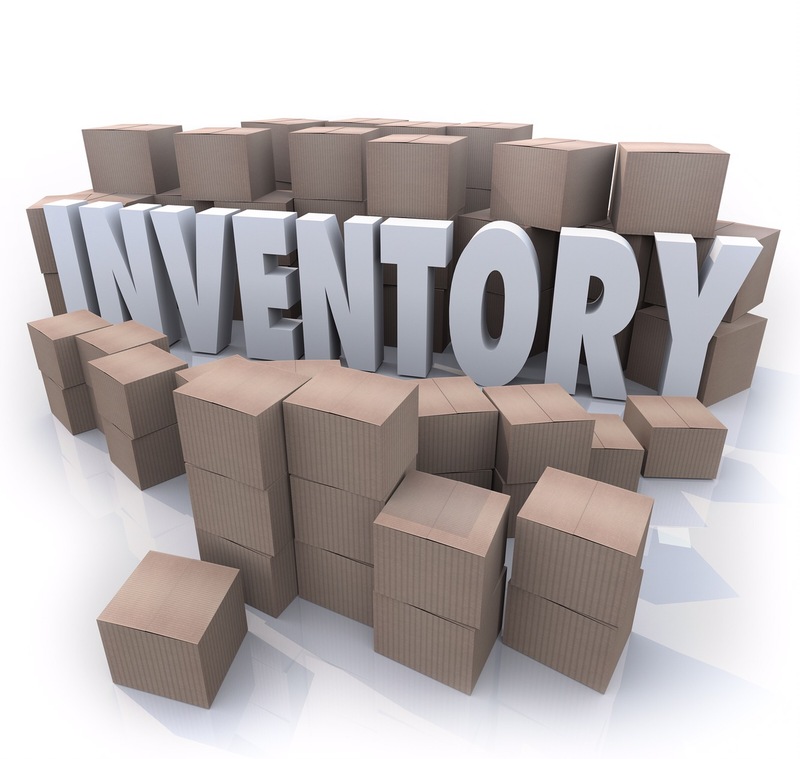 It’s time to take an inventory. Take a moment to inventory your friends list. Not the one on Facebook full of people you barely know; I’m talking about your friends you communicate with regularly. Do you have it? What are they like? Do they function at a similar economic level as you? Do you frequent the same places for fun? Do you have similar moral and religious beliefs? Are you roughly the same age? When was the last time you spent an extended period of time with people vastly different than you? Some people hesitate to surround themselves with people of questionable morality or intentions. They are afraid that doing so will be a sign of condoning such behavior. Some are afraid that doing so will cause them to fall into sin (a worthy concern). Yet who did Jesus spend time eating and fellowshipping with? Over and over we see Jesus with people who aren’t religious. They aren’t moral. In fact, they are the people looked down on by others. They are the people with bad reputations. They were the people used as examples by the religious leaders. Yet Jesus went directly to them – not to preach at them, but to love them. But how can we love someone so blatantly different than us? Jesus had compassion on the crowd. He didn’t look down on them in pity. He saw them as lost and helpless, and he hurt for them. They needed love first – then guidance. They needed acceptance – then deliverance. They needed true interest from him – then transformation. Jesus wouldn’t have been the great game-changer of history if he had gone around lambasting everyone for their blatant disregard for the law of God. No one would have listened. Instead, he loved people. He loved them in spite of their anger, lying, fornication, ignorance, betrayal, distrust, immorality, etc. He loves us in spite of our humanity. Maybe he loves us because of our humanity. Maybe you need to hang out in a place that is uncomfortable for you. Not just once. Hang out there often enough for people to get to know you and you to know them. And just love them no strings attached. When you’re surrounded by drunks it’s hard. When people are spewing immorality it’s hard. When someone walks up displaying their alternative lifestyle it’s hard. But it’s right to love them. Sometimes the hardest thing isn’t being there. Sometimes the hardest thing is keeping your mouth shut when you want to get preachy and share some superior moral wisdom. But when they see you genuinely love them, you may have more than ample opportunity in the future to share the love of Jesus with words because they saw his love in your actions. What is a Church to do? It has been a beautiful thing to work with the Aztec church of Christ over the last two years. I have seen many lives change as people grow in their understanding of the bible or even come to Jesus for the first time. As a church our Sunday morning attendance has more than doubled in the last two years and Sunday morning class attendance nearly matches our worship service attendance. I have enjoyed listening as person after person has spoken of the love they feel in this congregation. People here really try to treat one another like family. We welcome people regardless of their background or flaws, and we treat them with joy. This has created a family atmosphere that I think is one of our greatest draws as a church reaching out into the community. When we follow Jesus’ two primary laws, Love God and Love Your Neighbor, we find that people want to be a part of what we are into. It is easy to maintain that family dynamic when we are a church of 50-80, but when we grew over 100 we began to see that dynamic change a bit. Well, at least I’ve seen it. Haven’t you? 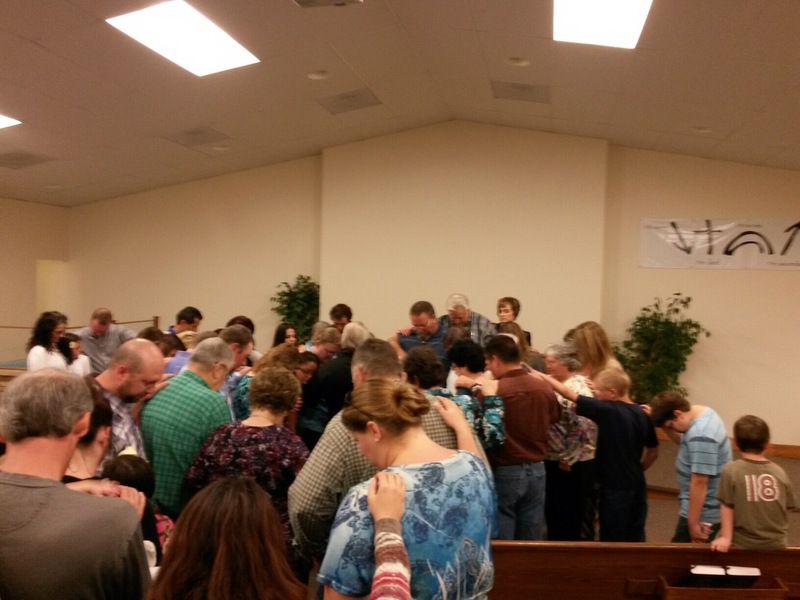 So how do we keep the small church love in a medium-sized church? To keep from allowing our growth to hurt rather than bless our gatherings we have to recognize a few things. First we must recognize the dynamic of our congregation. We are a church made primarily of young to middle age families. We have some seniors who we love dearly, but they do not comprise the majority of our attendance. We are also a congregation that comes from all over the region. We aren’t a church entirely made up of people from our neighborhood or town. We have people that come from Aztec, Flora Vista, Crouch Mesa, Bloomfield, Navajo Dam, Cedar Hill, Farmington, La Plata, Bayfield Colorado and points in between. For many people it is difficult for us all to meet together more often than just Sunday mornings. Second we must realize that more people means more contacts, and more contacts mean fewer meaningful contacts. In a church of 50 the preacher can get to know the few families represented fairly well, but in a church three times that size it is difficult for everyone to know everyone well. You may recognize this as you look around the room on Sunday and see people that you can’t call by name much less recall anything about them. Third we should note that while not all people here are new Christians, many people are new within the last couple of years. This newness often brings a reluctance to jump in and get involved right off the bat in roles that are traditionally seen as leadership roles. Church growth is a great thing, but it does bring certain beautiful challenges. If you want to know what keeps me up at night it is this: how can I help this church continue to grow into mature disciples of Christ and maintain the family dynamic that we all love so dearly? I know that the Spirit is the One who guides our moves as a church, but He has commissioned me to be a leader in this church. I take that responsibility seriously, and I’m excited to see where He leads. As such, He has been showing me through the scriptures as well as church growth studies and discussions with other ministers of growing churches the direction He wants us to go to facilitate discipleship growth while maintaining the family dynamic. This year you are going to hear me talk a lot about small groups. I am going to show you what the church looked like in the first century and how small groups were the key to church growth and health back then. I want to show you how small groups can be a key to helping all of us grow as disciples of Jesus in a much more meaningful way. I’m excited to show you how small groups bring unity and family atmosphere to a church whose numbers don’t support such dynamic. There are other things that we will be working on as a church this year as well. We aren’t looking to start small groups tomorrow. I want to talk to you about this and help you see the joys of small groups before we ever embark on this journey. Many of you may even begin to realize that you’ve been involved with small groups already but didn’t recognize it as such. I’m praying for Aztec church of Christ. I’m excited where the Spirit is leading us. Will you join me in prayer for the church as well? If you have questions or concerns, will you come talk with me about them? I’d love to hear what’s on your heart and mind. May The Lord bring spiritual and physical growth to His church this year as we seek His will and strive to love Him more and love those around us as well. God bless you all.